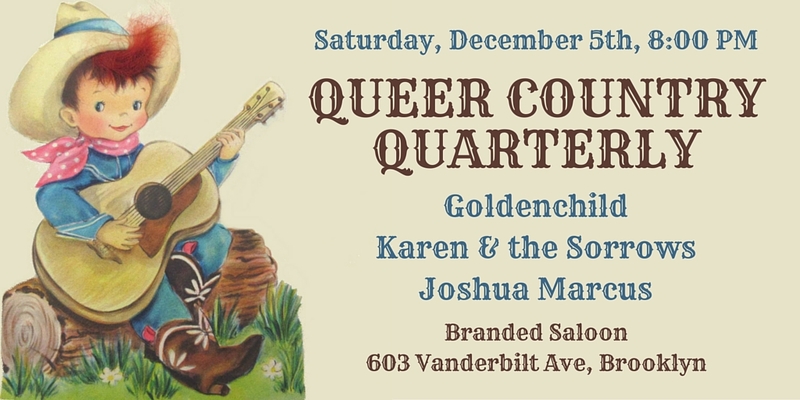 Queer Country West Coast returns to the east bay with a show at The Back Room, an intimate new venue for acoustic music in downtown Berkeley. 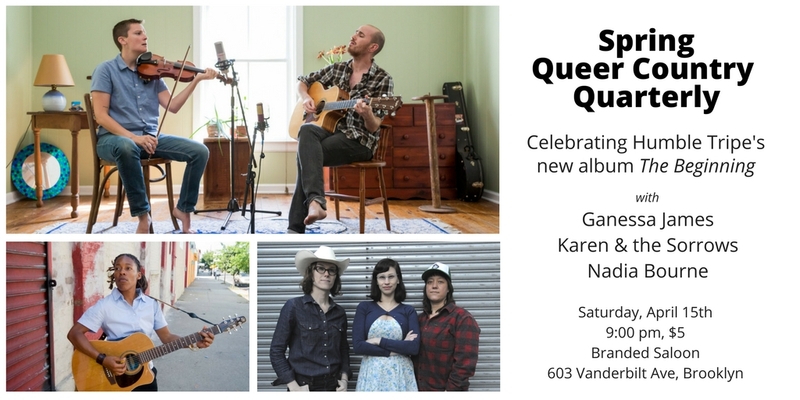 Our summer edition is part of the 2017 National Queer Arts Festival! 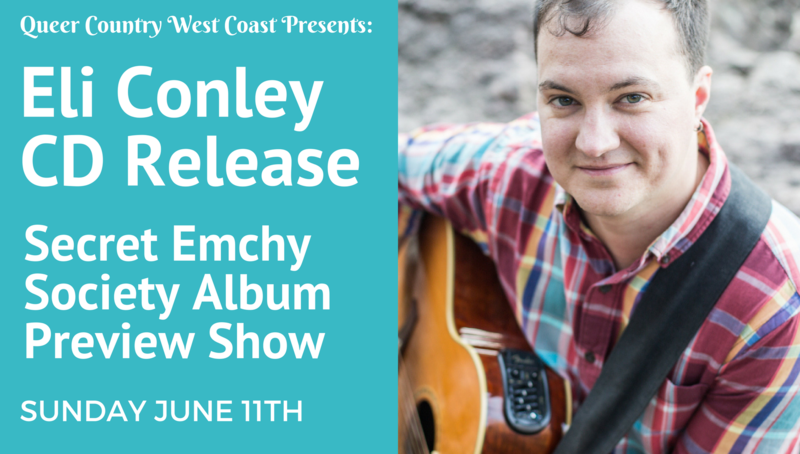 Join us to celebrate the release of host Eli Conley’s new album “Strong and Tender”! 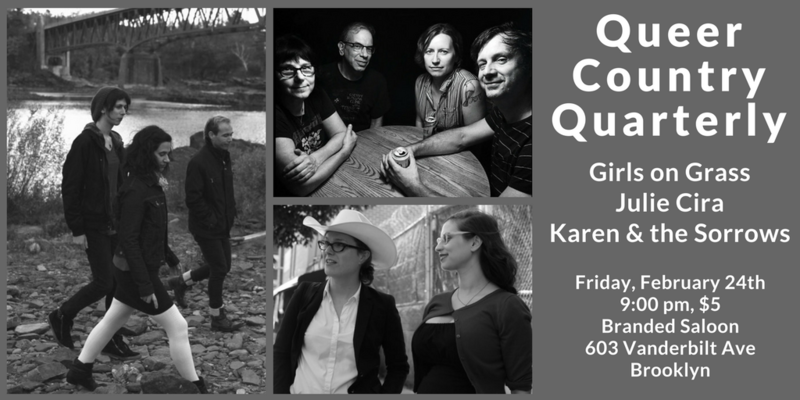 He’ll be joined by Conrad Sisk on cello and Maia Wiitala on bass. 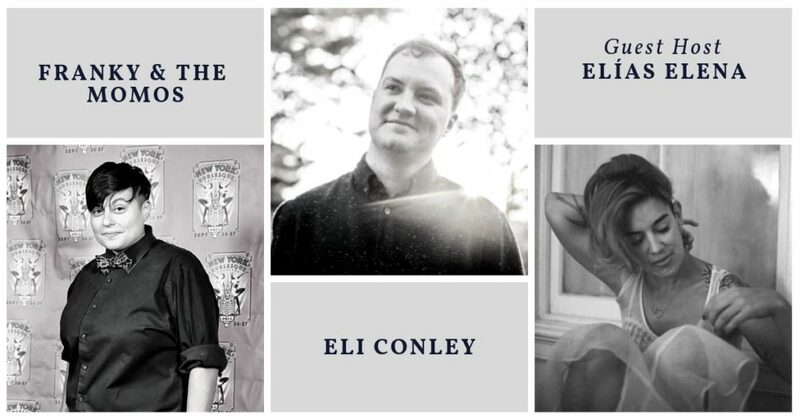 The Secret Emchy Society opens with a preview of their new album “The Stars Fall Shooting Into Twangsville,” out 7/21! 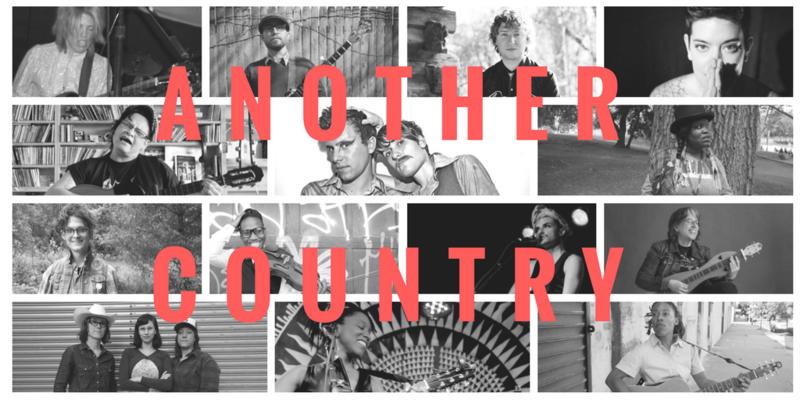 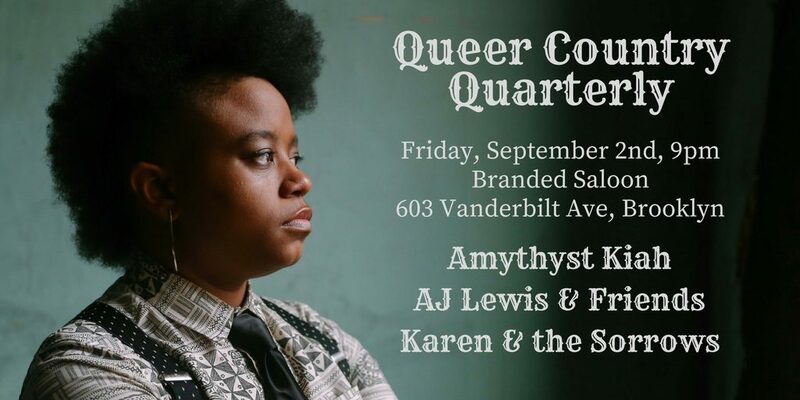 Queer Country Quarterly on September 2nd!